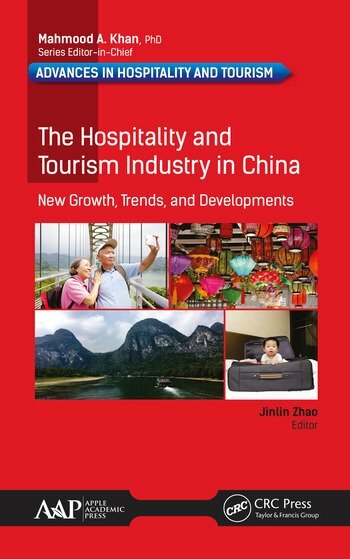 Here is an insightful look into the great changes in the hospitality and tourism industry in China in recent years. The steady growth of the GDP in China, the increasing middle-income population, lifestyle changes of the Chinese people, and fast infrastructure development (speed trains, airports, highways, and seaports, linking many mega cities, mid-level cities, and townships) have all had a significant effect on the Chinese hospitality industry, which is booming in China. With much more money in their pockets, the Chinese are spending more than 60% of their disposable income on food and travel. International food and hotel chains have responded by increasing their presence in China, and in turn, new domestic restaurant and hotel chains have sprung up to compete for the business. With chapters by scholars from various universities in China and the United States, these issues and more are covered in this new volume. 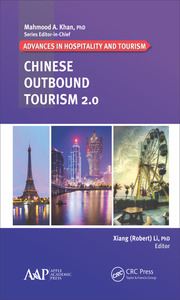 Readers will gain a true understanding of the current development of Chinese hospitality and tourism industry. Jinlin Zhao, PhD, is a Professor, Director of Graduate Program, and Director of Asia and Pacific Development at the Chaplin School of Hospitality and Tourism Management at Florida International University in Miami, Florida, USA. He has been a visiting professor at several universities, such as Hong Kong Polytechnic University, Macao City University, and Jinan University. In 2015, he was named “Municipal International Scholar” by the Shanghai Education Commission at the Shanghai Institute of Tourism. He was named a “Fulbright Specialist” by the Fulbright Foundation, USA, and was invited to teach at Northern University of Denmark in 2016. 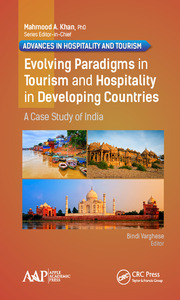 He was co-editor of several books, including Handbook of Hospitality Strategic Management and Tourism Destination Management: Principles and Practice. 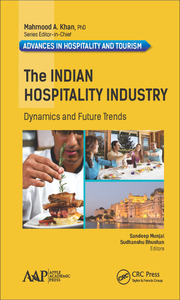 He has published many articles and book chapters and has given more than 70 presentations at international hospitality conferences.